PlayStation owners waiting for the arrival of the Plex for PlayStation service on Sony’s console’s, will be pleased to learn that day has arrived and the Plex service is now available on Sony’s PS3 and PS4 in the US, Canada and Latin America from today. The Plex service enable users to personalise media wherever you might be, keeping it handy so you can enjoy it on any device. Plex supports TV show collections, movies and music collections as well as being able to organise your photos and home videos. At the current time the Plex PlayStation sericve will only allow users to stream videos, however the PS service will soon receive an update allowing it to stream music and photos, explains Sony. 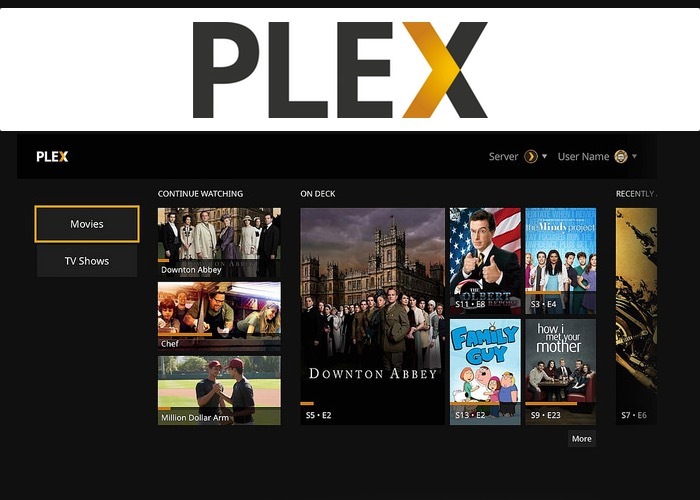 “Plex for PlayStation is currently available for free to Plex Pass subscribers and will also be made available, for a fee, to those without a Plex Pass in the near future. Plex makes all your media beautiful by automatically incorporating movie posters, plot summaries, album covers and descriptions. Plex also allows you to share your media collection across all major platforms and devices as well as with your friends and family. For more information on the new Plex for PlayStation service jump over to the PlayStation Blog website for details via the link below.